The American Journal of Occupational Therapy recently published a research review on sensory techniques and sensory environmental modifications for children with sensory integration difficulties. The study reviewed 11,436 articles published between January 2007 and May 2015 to find research that reflected high levels of evidence, participants demonstrated sensory integration difficulties, and outcome measures addressed function or participation. After review of all the articles, eight studies met inclusion criteria. incorporation of multisensory activities into preschool routines. One study of sensory environmental modifications examined adaptations to a dental clinic for children with ASD. there was limited evidence to support weighted vests. there was insufficient evidence to draw conclusions regarding slow linear swinging and incorporation of multisensory activities into preschool settings. Bodison, S. C., & Parham, L. D. (2018). Specific sensory techniques and sensory environmental modifications for children and youth with sensory integration difficulties: A systematic review. 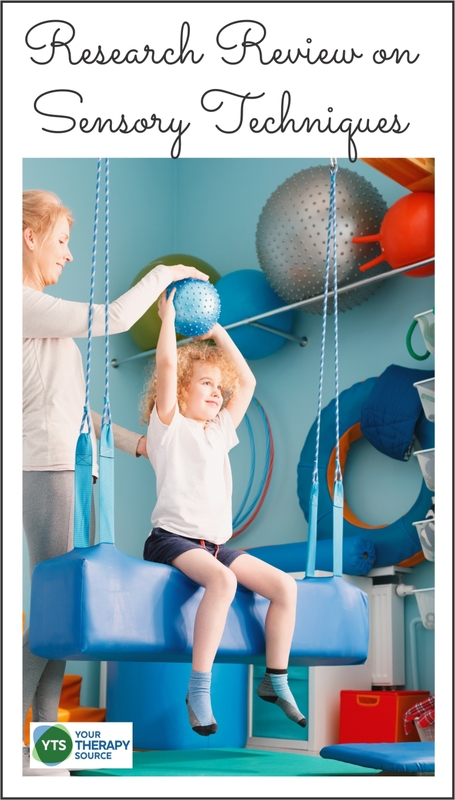 American Journal of Occupational Therapy, 72(1), 7201190040p1-7201190040p11. The Sensory Lifestyle Handbook (digital download) is your strategy guide for turning sensory diets and sensory activities into a sensory lifestyle. 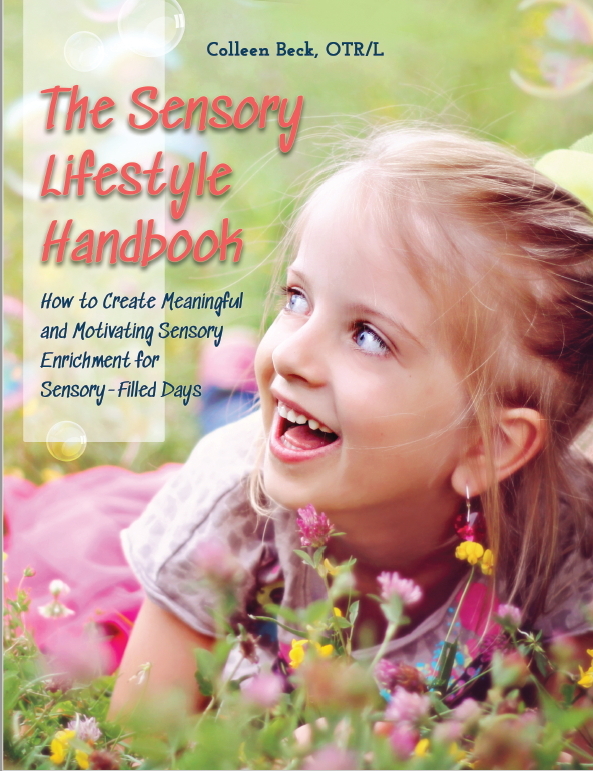 Written by Occupational Therapist, Colleen Beck, The Sensory Lifestyle Handbook includes a 133 page PDF document filled with information on the sensory system and the whole child, sensory diets and how to create a lifestyle for sensory success. This book is suitable for therapists, parents, teachers or anyone who wants to help children with their sensory needs. FIND OUT MORE.